Are you going to promote your business in UK? And want to submit classified? 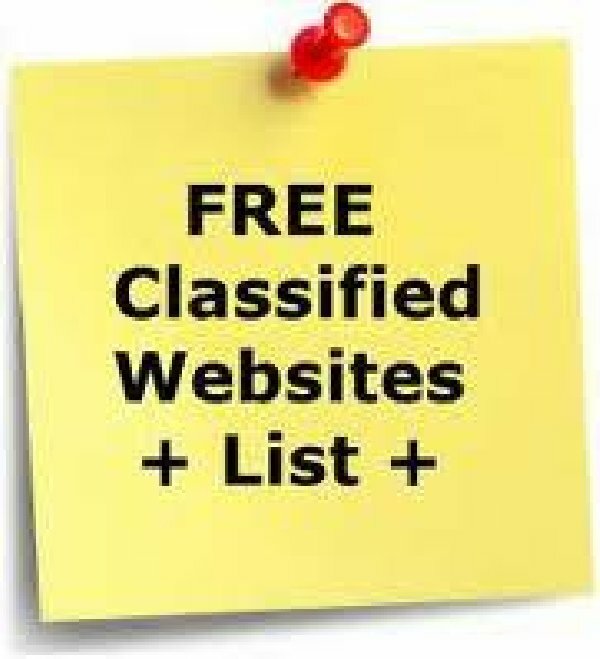 And looking for good UK classified site list? 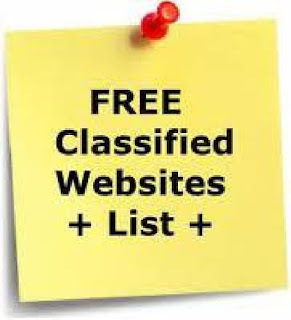 Here I give a list of UK classified site list that help you to post your ad in UK. In this list there are some site don’t need to registration but some are needs. According to me the site need registration is good for SEO, without registration site just save your time but it is not easy to track them. Well this list has both. Please don’t forget to give your opinion as in comment.